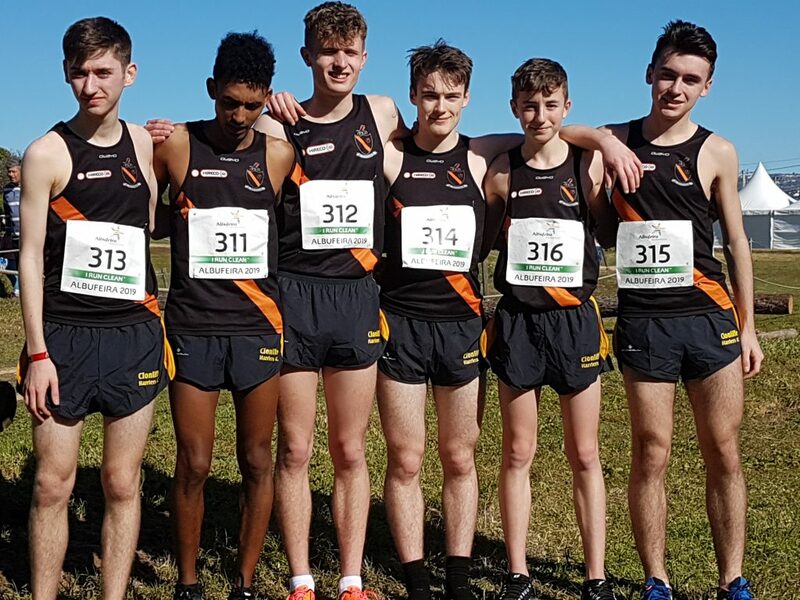 Stop press: At Euro clubs Clonliffe junior men put in a fighting performance to finish 11th. Efrem Gidey had an outstanding run to 5th place. Behind him all give it their absolute best Stephen Cashin 53rd, Aaron Cullen 57th, Jordan Byrne 58th Callum Simpson 61st and Ben Guiden 67th. 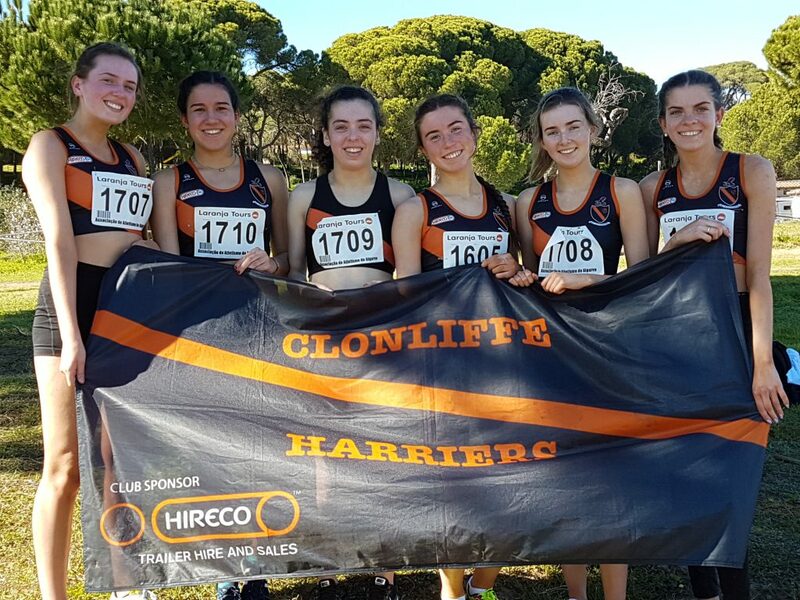 In the regional race the Clonliffe junior women’s team guested and put in top drawer performances. 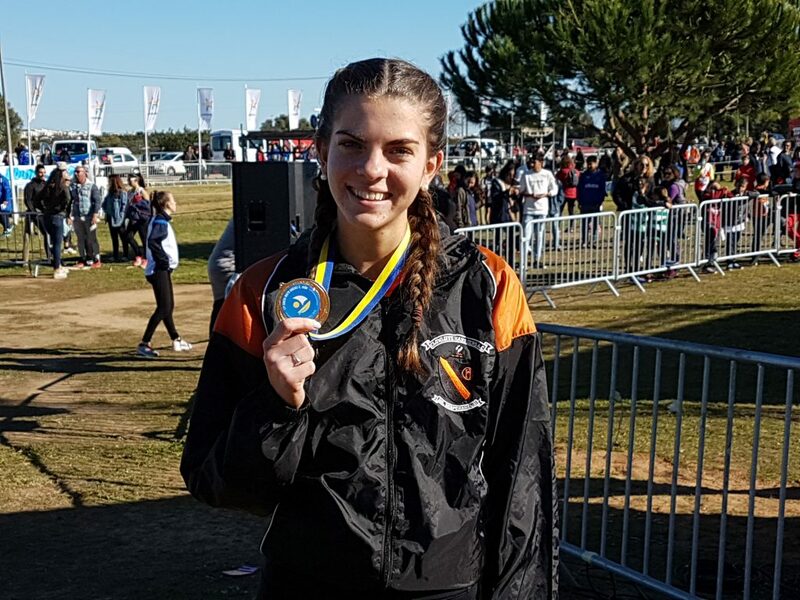 Sarah Bateson was an excellent 2nd and 1st junior Hannah Browne was an very impressive 5th Ale Hernandez 7th, Ella Brown 9th Tess Loftus 12th and Aimee Warren 13th.